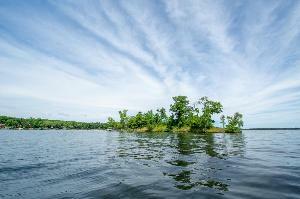 Have you ever wanted to own an island? Now you can own two! 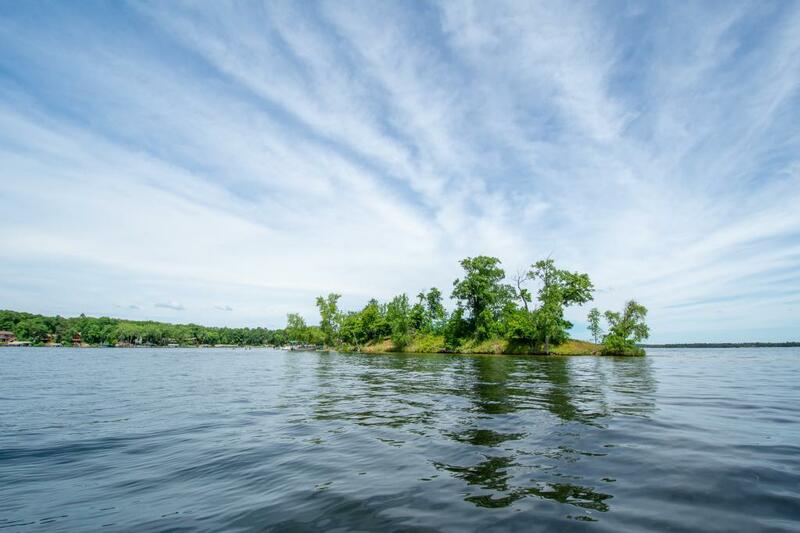 Ideally located in the middle of Cross Lake of the Whitefish Chain, just minutes by boat to Crosslake and all the amenities offered nearby.